Adobe RGB is not suitable for web posts, this shows why. For those that would really like to get stuck into this they can read HERE. 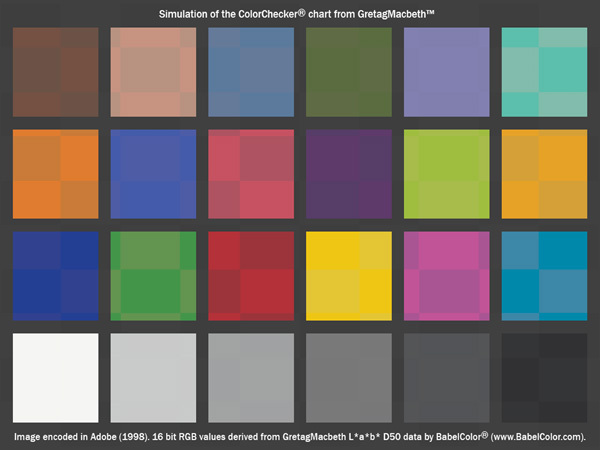 However I have created a quick demo, not as good as the ones on the linked site, which shows what happens with an image in Adobe RGB which is then viewed in a colourblind browser or on an iPad/tablet. There are still quite a large number of colourblind browsers in use and the iPad/tablet is not normally colour managed.